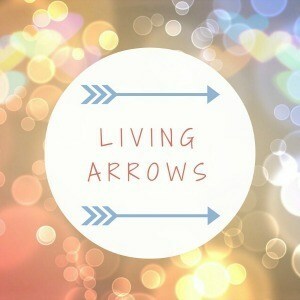 Welcome back to Living Arrows and we have made it to week three!! James has been back at school for a week now and boy am I glad to have some routine back! 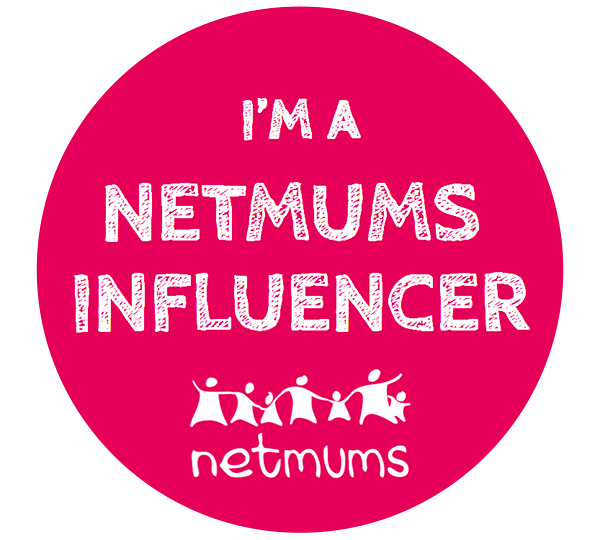 I have really missed it over the school holidays! 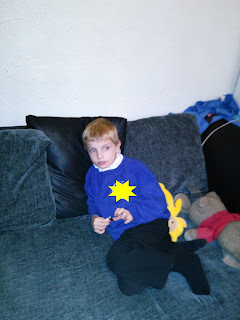 We drop James off at ten to nine and since the school is so close to our house mummy and Freddie are normally back in by nine am at the latest! James also had a school trip on Tuesday to Thornley Woods which he thoroughly enjoyed! James loves nothing more than being outside in the mud! So he was sent off to school in his waterproof trousers and his wellies, but he did have his school trousers, socks and shoes in a bag! 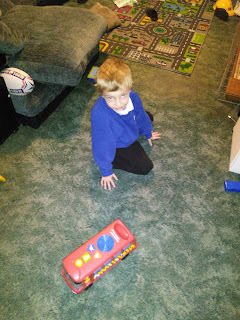 Freddie started playgroup last week for his two weekly sessions and he seemed to have a had a slight wobble on his first day, where they phoned and asked me to come and pick him up early, but by the time I got there he had settled down. He was also back to his Fun Play and Learn group at Sure Start on Thursday! It was lovely to be back and see all his little friends! I think this group has been the making of him as he has been going since he was seven weeks old so he has grown up going once a week. He really gets confused if he is not there! 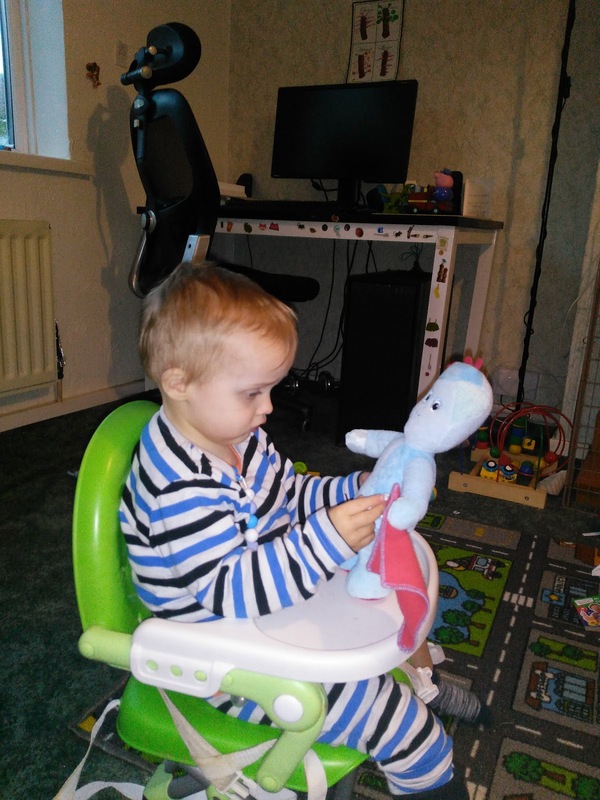 Freddie has also taken a big shine to his Iggle Piggle that he got for his birthday from mummy's aunt and uncle! 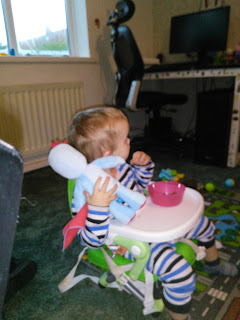 He was clinging onto him while eating his lunch! Here's to completing week three and lets look forward to week four! Lovely photos. I have an iggle piggle fan here too! 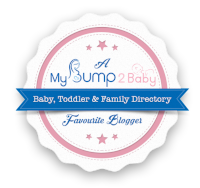 So cute, Iggle Piggle is a winner of here too! Which is surprising as H shows no interest in TV normally!